What if 42% of the employees at working Puget Sound area restaurants reported not having washed their hands after using the bathroom? The leading reason: Management would not provide soap in the bathroom. This is only a hypothetical, but I bet you’d ask some tough questions of the management at your favorite eating spot, before ordering up the usual. The Sage survey found that of all those in our survey who reported working while sick, 66% said that they did so because they did not have paid sick days, had used all of their paid time off already, and/or had wanted to save their paid time off. Paid sick leave is an important public health concern for curbing the spread of illness and disease. However, large grocery chains not only short workers paid sick leave, but any paid time off at all. All workers in the survey were employed by chain stores with more than 10 locations, or by stores with about 100 employees per store and a minimum of 4 locations. These grocers comprise some of the largest retailers in the world, selling and earning billions of dollars each year, and compensating executive officers in the tens of millions of dollars. However, few of their frontline workers in the Seattle area receive adequate paid time off for any purpose. Only one in three workers surveyed (33%) received more than five days of paid time off. 40% received zero to five days of total paid time off per year: which includes vacation, sick days, holidays, etc. Categories: Living Wage Jobs, Public Health, Sustainable Communities, Uncategorized | Permalink. 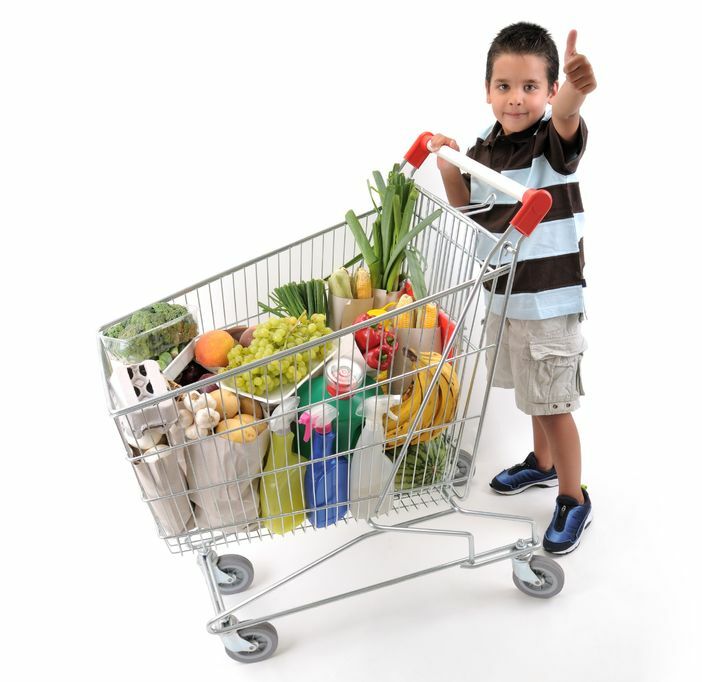 Why Are Grocery and Retail Workers Important to Public Health? Cold and flu season is just around the corner. So what do grocery and retail workers have to do with public health? In a nutshell, they handle your food and if they don’t have adequate sick days from their employers, you may be more likely to get sick. That is why, paid sick leave for grocery and retail workers is so important. In addition to the common colds and flus that are passed along when an ill cashier touches every item that goes into a customer’s grocery bag, serious illnesses are spread as a result of people working while sick. The Centers for Disease Control and Prevention recently found that sick food workers cause over half of norovirus outbreaks, and contributed to another 29% of outbreaks. During the H1N1 Pandemic in 2009, sick workers may have caused as many as 7 million co-workers to get sick. In 2011, 16% of documented foodborne illnesses in Washington were caused by ill food workers. A lack of paid sick leave can also harm child health and school performance. No caregiver wants to be in the position of choosing between staying home to care for a sick child and going to work so they can pay the bills. However, without adequate paid sick leave, many families must decide between caring for a sick child at home and losing needed pay or risking their jobs. One in five workers in a recent survey we conducted of grocery and supercenter workers live with at least one child and do not have any other adults in their households. In Washington, the majority of preschoolers and school-age children live in homes where all parents are employed. Adequate paid sick days mean fewer children going to school sick. When parents can stay at home with their kids, recovery times are shorter and germs stay home too—ensuring healthier schools, families and communities. For more information read our policy brief on Paid Sick Days on our website. Also see our article on the results of our examination of paid sick leave for grocery and retail workers. So be sure to cover your cough with your elbow, AND ask your local supermarket if they offer paid sick days to their employees! Job quality matters. Growing employment means little to the region’s economic bottom line unless new jobs are quality jobs; they must not only pay well, but be stable, flexible and predictable for workers. When workers can predict their monthly income and work hours, they are able to pay bills on time, provide regular care for their children, maintain stable housing and make investments of both time and money in their communities. All that leads to economic growth and thriving communities. However grocery and retail giants are finding new ways to target their workers to drive down their costs and drive up profits. The growing trend? Pass the risk of changing consumer demands on to their employees. Here is how it works. Rather than hiring people into full-time, regular jobs, grocery giants push their employees into part-time, fluctuating schedules. As a result, workers’ hours per week fluctuate and consequently, so does their pay. Walmart, the #1 retailer in the world, has gained attention for denying their workers full-time employment and regular schedules. 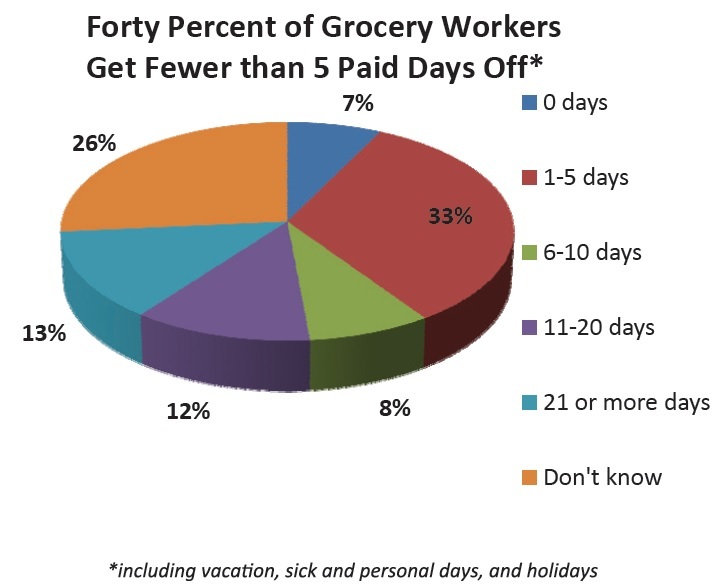 At Puget Sound Sage we surveyed grocery and supercenter workers in King County, and found that grocery and supercenter employers frequently create worker schedules that are unstable, unpredictable and inflexible. Click here to read a copy of our policy brief. 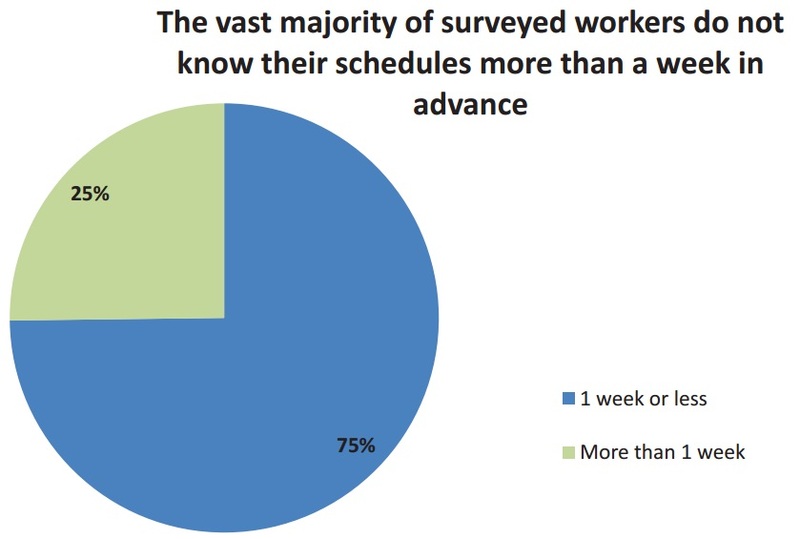 Of the workers surveyed, the majority (57%) reported that in the last 3 months, the difference between the most and least weekly hours they were assigned varied by 10 or more hours. 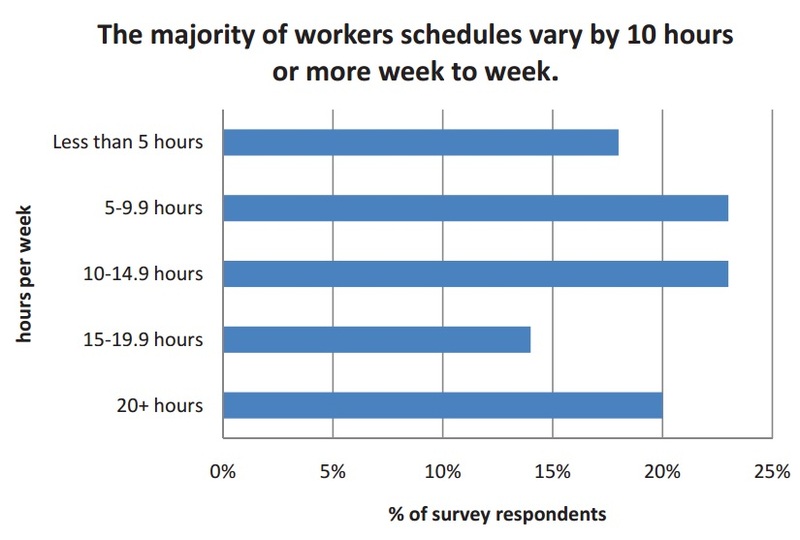 This means that the majority of workers experienced changes in hours as severe as being assigned 35 hours one week, but only 25 hours the following week. For workers living paycheck to paycheck, this change is significant. Surveyed workers averaged $12.18/hour. At this hourly rate a 10-hour change in schedule equals a pay cut of $122/week. The instability, unpredictability and inflexibility of corporate scheduling practices are one part of a larger pattern of employer actions that are driving down the quality of jobs, especially for workers in the grocery and retail industry. Other such practices include failing to provide paid sick leave and making employees work through breaks. Additionally, part-time employees in the retail sector are at risk of losing work hours as more and more profitable corporations seek to get around the employer mandate of the Affordable Care Act. For more information on how scheduling can affect workers’ access to health insurance read our report on Washington’s Changing Workforce. Stay tuned to Sound Progress to read the next in our series on the survey regarding paid sick leave and missed breaks. Recent analysis of Washington’s Changing Workforce shows that service industry employers are heavily reliant on part-time (PT) workers in order to do business. The trend sheds some light into the proliferation of non-standard employment in Washington State which has reached its highest point in a decade. It also represents a growing concern over the quality of jobs in the State’s economy, given that an increasing share of workers in Washington work part-time involuntarily, because they cannot find full-time (FT) jobs. 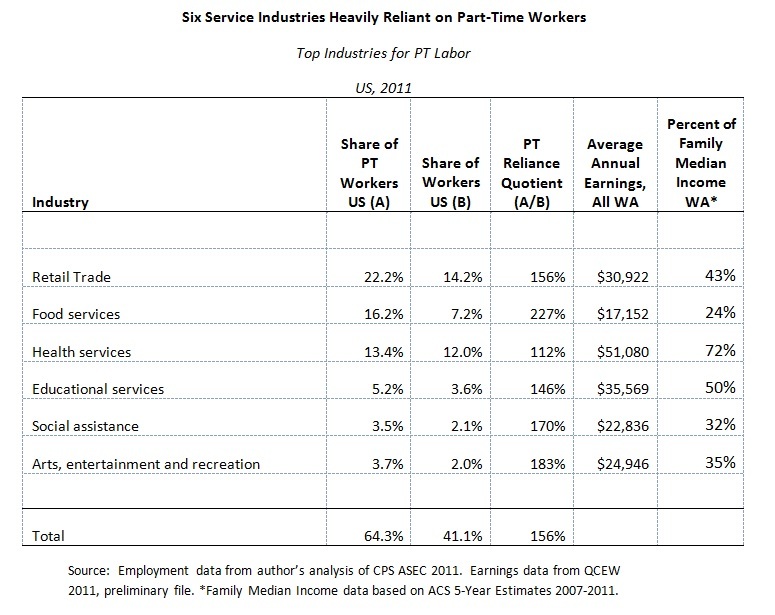 Six industry sectors hold the largest shares of private sector PT employees and/or rely the most heavily on PT labor. In fact, nearly two thirds of all PT jobs are in these industry sectors. The table below calculates a “part-time reliance quotient.” This number is the industry’s share of private sector PT workers divided by its share of the total workforce at the US level. It also gives the average annual earnings for industry workers in Washington. Retail, Food Services, and Health Services together account for nearly 52% of PT workers in the US. Educational Services, Social Assistance, and Arts/Entertainment/Recreation make up another 12.4%. Among the top three sectors, the PT reliance quotient is slightly above average in Health Services (112%), high in Retail Trade (156%), and extremely high in Food Services (227%). Rates of PT worker utilization vary within each of these sectors. So why do service industry employers rely so heavily on part-time workers? They are overall less expensive to employ and their work hours are easy to cut. Some employers are executing a maneuver increasingly being referred to as the Walmart Effect. As the implementation of the Affordable Care Act approaches, some large corporate employers are dropping part-time workers from health insurance and shifting the cost for coverage onto the federally subsidized state health care exchange and state and federally funded Medicaid. See our post next week on the workers most likely to have their hours cut. There is also increasing evidence that many service sector employers manipulate and fluctuate worker hours to offload the risk associated with fluctuating consumer demand. 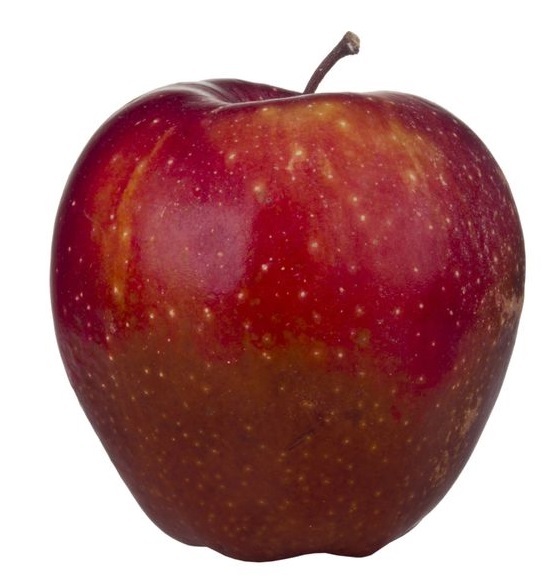 See our post tomorrow on scheduling in the grocery industry for more information. For more information about part-time and contingent work in Washington State, read the full report online.